We are happy to be able to publish the full review of ‘Out of Bounds’ by online magazine and librarian professionals resource, School Library Connection, here on our site. Enjoy! Makena James begins her summer doing the two things she loves best: playing soccer and spending time with her friends. These “soccer sisters,” created by the perfect blend of soccer and friendship, make even a losing game seem like a victory. When a new player, Skylar, joins the team, the soccer sisters embrace their new teammate but then quickly begin to question the choices she makes both on and off the field. Makena continues a friendship with Skylar, but finally must break free when Skylar’s rule-breaking goes too far. With Makena’s leadership, the soccer sisters refocus on what qualities they choose to live by in the game and in life. Soccer aficionados will delight in the play-by-play game descriptions and will be cheering for the soccer sisters’ success. The shining spot in this first book in a series is the focus on friendships, empathy, and making good choices that will positively impact others. Readers will connect with Makena and the soccer sisters, and will look to emulate the positive relationships described throughout the book. 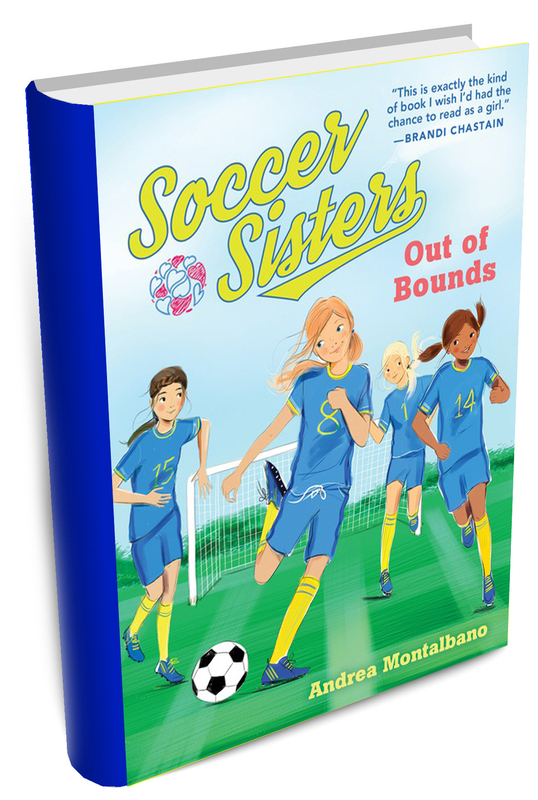 Teachers and families will appreciate the accompanying book club questions, soccer glossary, and information about the Soccer Sisters—an organization founded by Montalbano—and its ambassador Brandi Chastain.